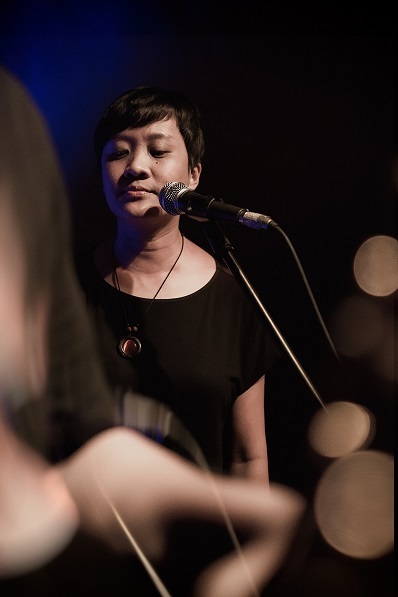 Siew-Wai’s vocal music is based on improvisation, where she is finding a balance between meditation and performance, both requires intense attention and awareness. She is keen to explore hidden or unknown sounds in her voice, and to experiment the human voice in different ways. She tackles language as sound and emotion through vocal improvisation.